Delivery trucks, cargo trucks and small tippers up to a GVM of 16,000kg are well-covered by the FUSO Fighter 4x2 range. With quick acceleration from standstill and excellent cab comfort, drivers can sit back and enjoy the ride. Options include Allison automatic or manual transmission and air suspension. 30,000km service intervals help keep you out on the road and reduce maintenance costs. Unique transom window in passenger door improves vision. SCR technology with no DPF or EGR allowing the system to run cooler, improving service intervals and removing the need to perform a DPF burn off. Digital dash display and trip computer with fuel economy data. ASR (Anti Slip Regulator) except on Auto models. ABS and driver side air bag. Spacious cabin with rear storage space. 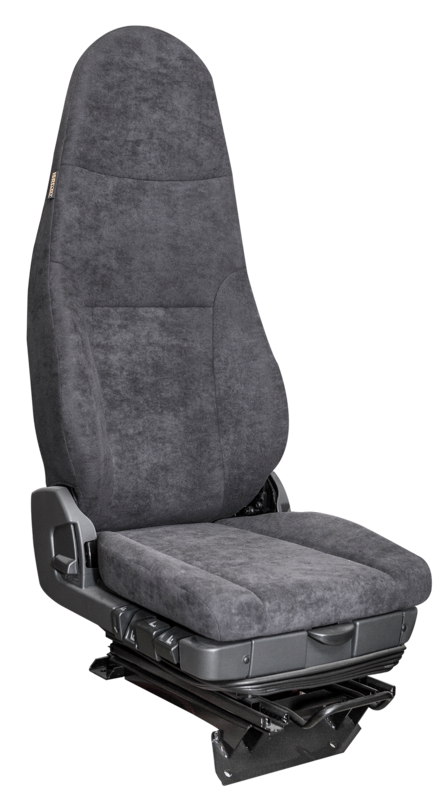 Isringhausen air suspension driver’s seat. Bluetooth audio for hands-free phone use. 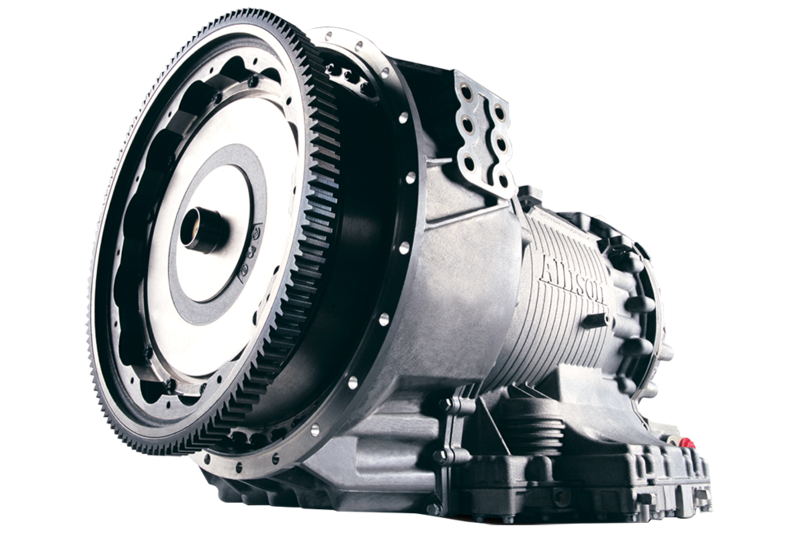 9-speed Eaton synchromesh manual and automatic transmission. ASR (Anti Slip Reduction) traction control. Rear air suspension on some models. 6-cylinder engine and extended cab. Park brake on rear wheels. No job is too big or too small for Auckland-based Pallet Racking Solutions Ltd – a leader in pallet racking, shelving design, supply, council consenting and installation solutions across New Zealand since 2010. Supported by a new 6x2 FUSO Fighter FU2328, the challenge of transporting a broad range of product has been made easy work. West Coasters place great value on staying true to their word and Greymouth-based freight company Grey Valley Couriers is no exception. Owners James and Donna Gillman have built their reputation by delivering on their promises and now rely on FUSO to ensure they continue to do so. From what started as a small-scale side project with two guys, a ute and a trailer, Gary Porter and his wife Zara have built Civil Works Scaffolding into one of the Kapiti Coast’s most in-demand providers of scaffold and fall-protection equipment. 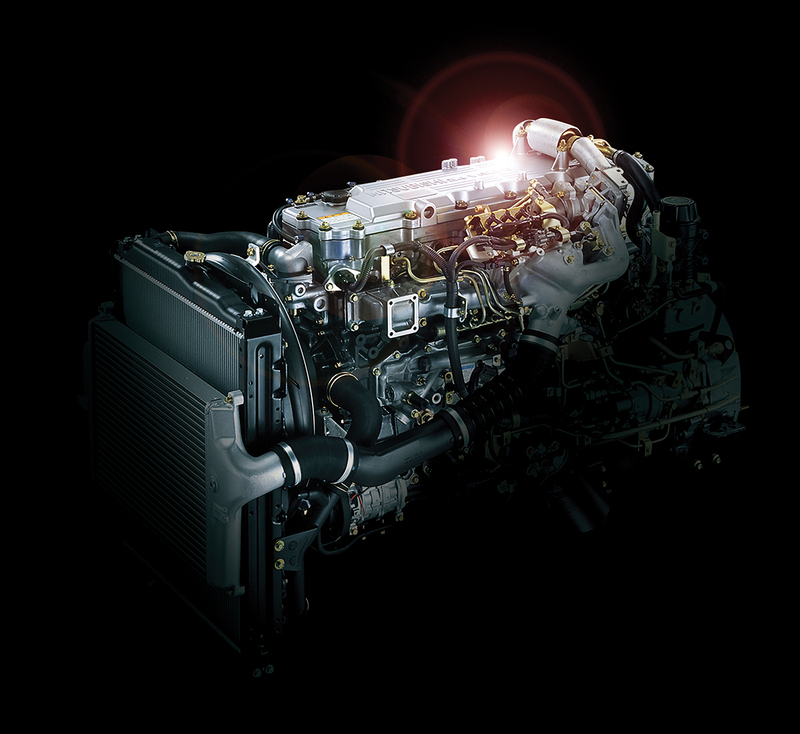 Contact your nearest FUSO dealer to discuss FUSO Fighter 4x2 for sale.